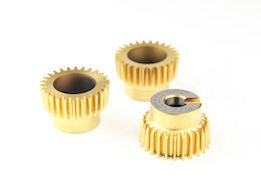 Dathan disc type cutters can be designed and produced for cutting any type of gear - internal or external, spur or helical. 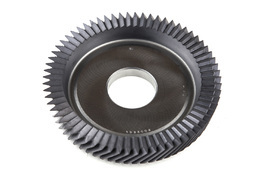 These are primarily designed for cutting internal gears, splines and serrations, both spur and helical. But they may also be designed for externals, if required. 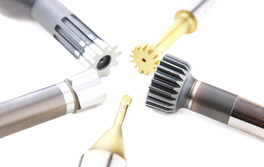 Dathan hub type cutters are designed for cutting internal components where maximum rigidity is required. 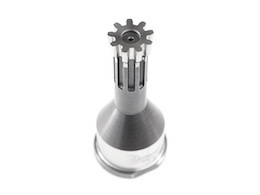 Helical gear shaper cutters are mainly manufactured to customers specific requirements, especially in the form of single helical cutters. 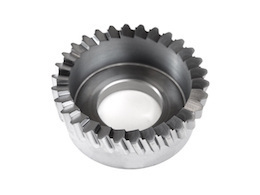 The extended back boss type cutter is designed to avoid the problems associated with obstructions on the work piece preventing full working movement.